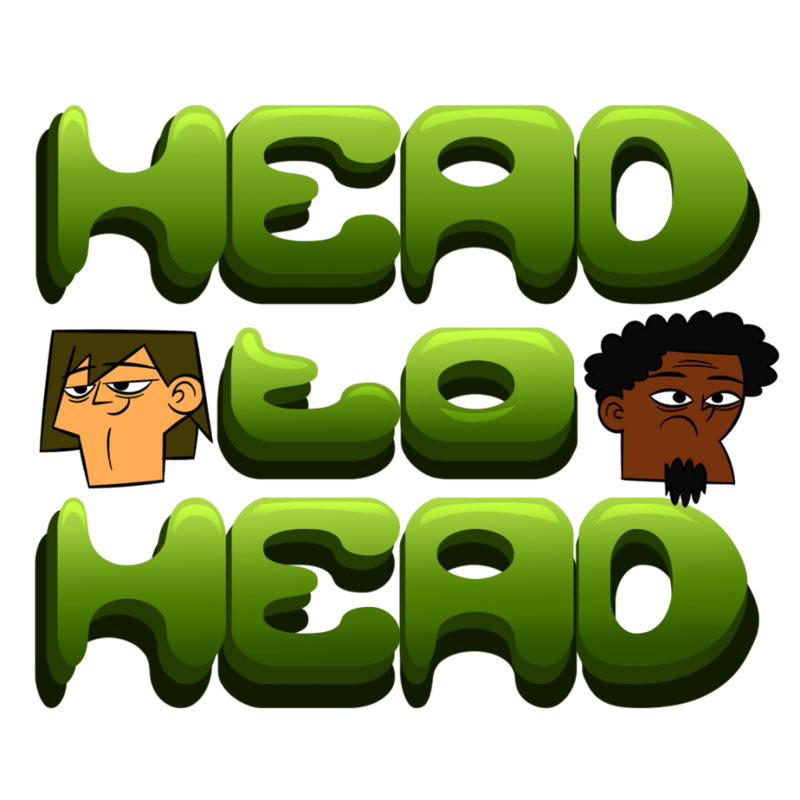 Head To Head is currently in BETA and available only on AirConsole! It features up to 12 players battling it out in this gut-busting hilarious battle of wits. You will get questions, but being right is not always best. Being funny, and winning is more important. With the right group of people, this game is down-right hilarious! Don’t have enough players? No problem! Let the computer take over with some AI-Assisted players. More information is to come in the next few weeks. Be sure to pass along all your feedback before the game is officially released.